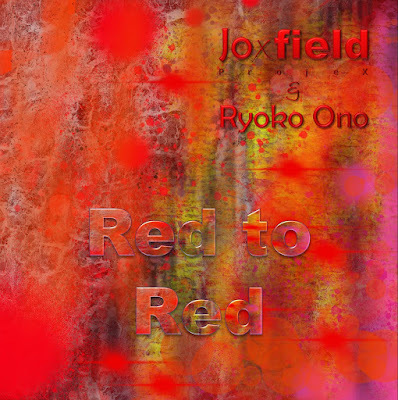 We're blushing from the long and very nice review on our Joxfield ProjeX & Ryoko Ono album "Red to Red". As I don't speak French I tried a Google translation of it and it seems ok, still nice words. ThanX a lot, Addict Culture! That's when it overcomes its codes and limitations that music is often the most exciting. And that's mostly when it merges into a cultural melting pot that currents appear that the new unfold. Joxfield Projex & Ryoko Ono released this year an album that stands out from its references. Everything starts under auspices of the least hostile recalling Merzbow and sonic walls, and electro and repetitive rhythm gives almost to stomp. Certainly, the contours of the disc does not call for the Dance Floor, but we are surprised to think of some old guards of the new wave. Soon, this rhythmic smoky and cold decor like a forgotten corridor leads you into a troubling world. If the rhythm obviously did not want to dispose of its binary structure, the background to it, continues to evolve, to move, crawl into languor. The saxophonist Ryoko Ono appeared after a few minutes, but does not provide for much heat to the decor. The saxophone is suffering for a long time a cutesy image systematically synonymous with popular and dripping theatrics of good feelings. It would still forget too quickly the big names that have passed through the history of this instrument, especially in jazz. Imagine Coltrane and Dolphy at a summit with the most electro of Nine Inch Nails and Yellow Swans. 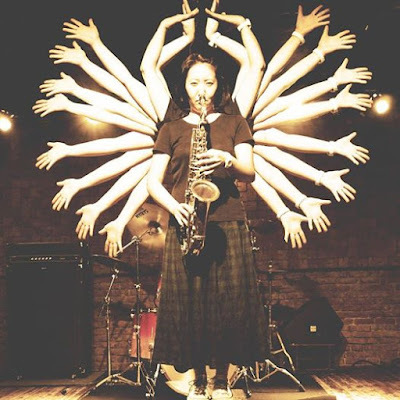 Ryoko Ono deals welts this heartbreaking music billowing over you constantly, like an Indian round that never ends. Red Red To which gives its name to the endless march album for an unknown destination but with the conviction that the answer is at the end of the trip. Then comes Unexplored Territories, second title of this album which has only two. Here, the path and the landscape surrounding it are completely different. In fact, impossible to know where one is. The references are the same, but the removal of a rhythmic changes the whole gives and withdraws this valuable and solid music both the little railing she had. If in the first half, the disc was structured, repetitive, here everything explodes. 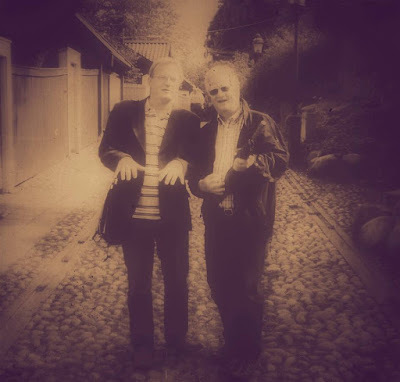 Abandoned lyricism wave, jagged perimeter security, tablecloths become twisted, overlapping, and electronic sounds narcotic vapors gradually add bravery shots a free jazz saxophone. This is all the uniqueness of the album: a saxophone free sometimes hysterical, ecstatic, and the slow sounds that dry slowly, flirting here with Tangerine Dream and others uninviting ambient references. The assembly is covered with strange noisy ocean waves that evoke waves revenantes no water, no more than carting sand for fine relief worldwide. Within minutes, all the construction work of the first face is wiped out in favor of dull and gloomy colors, leading you into a fascinating and faded atmosphere. The sounds that roll and burrow the hollow recesses retire one by one and not let some sound tracks, taught here and there, while enhancing the feeling of abandonment, loneliness, facing a record that poses an atmosphere in the same way that music and that raises questions for 40 minutes wonder: Where am I? Joxfield ProjeX 2008 in Stockholm.